CNC routing today is much more than just cutting wooden patterns. 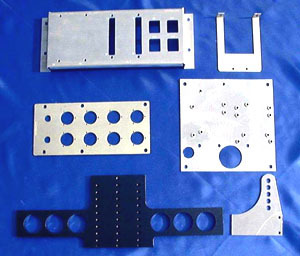 The “state of the art “is most similar to a “gantry mounted cnc milling machine “which easily precision cuts nonferrous metals, plastics and wood. 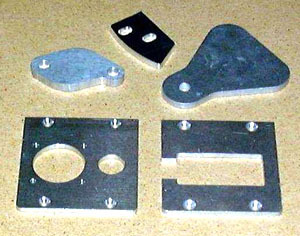 Our cnc router has a an adjustable spindle range from 3,000 to 24,000 rpm. The 9 hp milling machine traverses a vacuum table bed 60" x 120": cutting some material up to 400 inches per minute. Close at its side is an automatic tool changer with each tool length precisely calibrated to its length and the thickness of the material.